it was great when Maja offered to buy sheets and halyards and when my friend Pavel offered me to use his really major discount at Italian ARMARE. I knew from the start that all the ropes, halyards and sheets had to be replaced and that it would be an expensive… but it has to be done, because we had to cut and throwaway everything the first time we came to clean the boat. 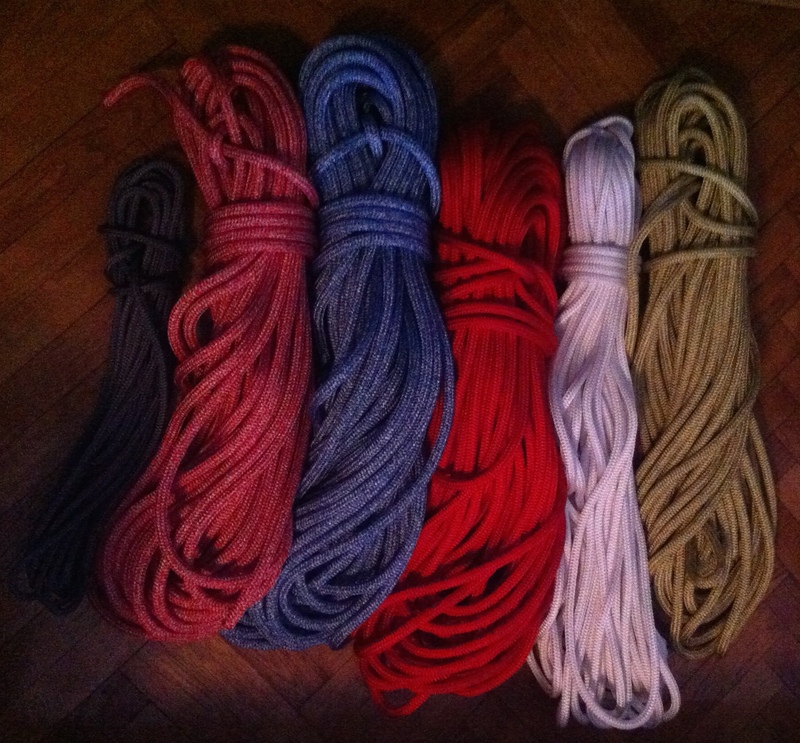 Good ropes are quite expensive, so it was great when Maja offered to buy sheets and halyards and when my friend Pavel offered me to use his really major discount at Italian ARMARE. Pavel lives on his wooden yacht in La Spezia and works on Minis, Class 40s and a Wally. 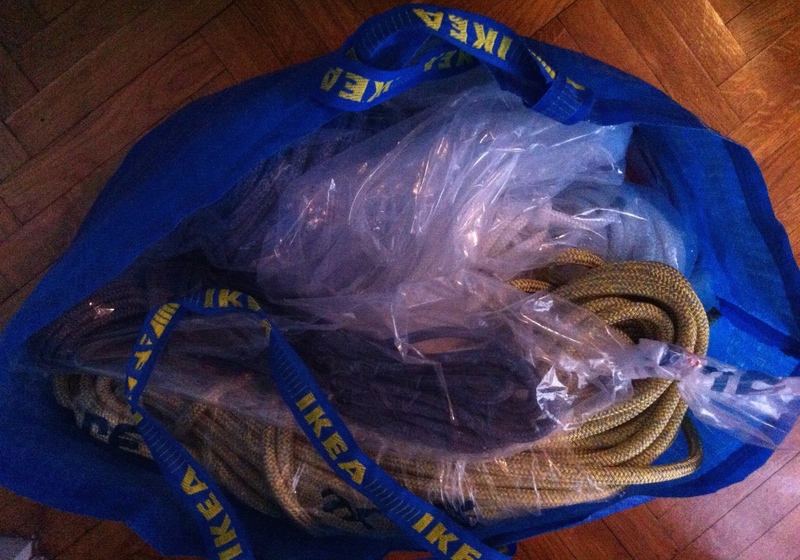 He came home to Zagreb for holidays and brought a few hundred meters of ropes in an Ikea bag. Thanks Pavel!! Thanks Maja!! !